EJ handles the majority of field service calls for Cougar USA. 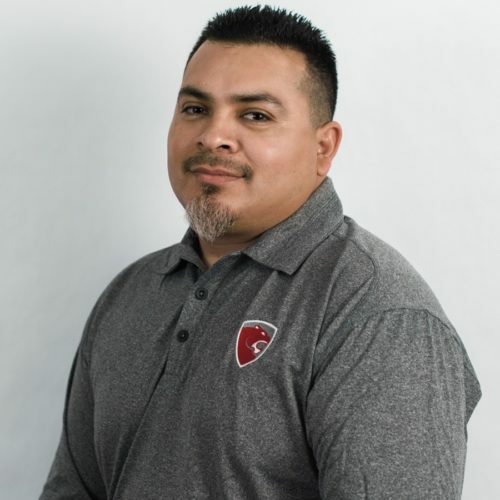 He has been with Cougar since 2009 and brings over 17 years of industry experience to his role here at Cougar. EJ is very hands on and enjoys the challenge of solving complex problems for our customers. EJ is a native Houstonian who is married with two children. His favorite hobbies, other than his dedication to his family, is watching sports and traveling.